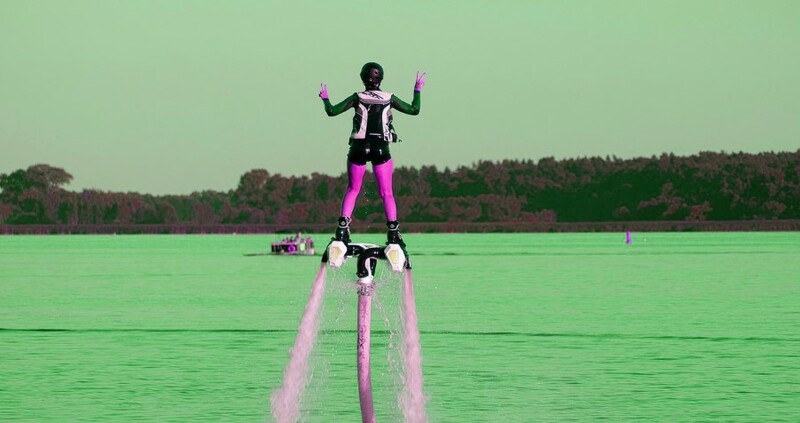 To Jetpack or not to Jetpack? On the surface, Jetpack looks great. It comes packed with a raft of seemingly useful features that a website would need. The feature set can be tempting. But do you really need ALL of those features? In 2013 19% of all websites in the world used WordPress. It was used in 59% of websites that used some sort of CMS (content management system). 22% of all new sites launched in 2013 run on WordPress.